Salman Khan’s next release “Bharat” which is going to release on 5th June 2019 is undoubtedly among the most awaited movies of the year. It has been making headlines ever since its announcement was made and now the first look of Salman in the flick has finally been released today. Movie analyst Taran Adarsh took to the micro-blogging site Twitter to share it and the fans of the superstar are so awestruck that they just can’t stop gushing over it. In this poster, Salman is seen in an older avatar and it may be the first time that he will be playing such kind of role in any of his films. The movie which is being directed by Ali Abbas Zafar will show the life journey of a man from the days of his youth till he gets old. “Bharat” is the remake of a South Korean movie entitled “Ode to My Father” which was one of the biggest hits of the South Korean film industry. It is being said that the Salman Khan starrer will be set in the era of India-Pakistan partition and other than the “Sultan” actor, it also stars Katrina Kaif, Sunil Grover, Disha Patani, etc. in prominent roles. 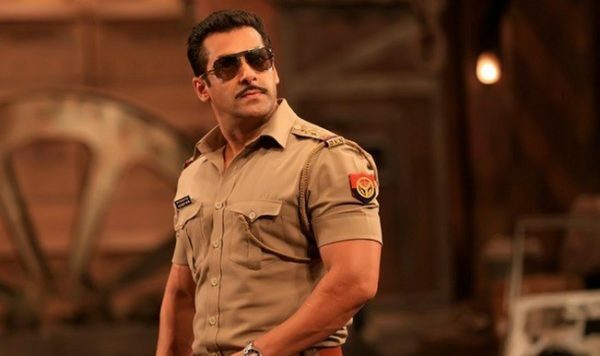 The shooting of “Bharat” got wrapped up long back and nowadays, Salman is busy with the third part of his “Dabangg” series which is being directed by Prabhudeva. Apart from this, he and Sanjay Leela Bhansali will also come together for a movie after long; it has been titled as “Inshallah” and will feature Alia Bhatt in the female lead. The hope of Salman’s fans is really very high this time, especially after the debacle made in “Tubelight” and “Race 3”. How did you find the first poster of “Bharat”? 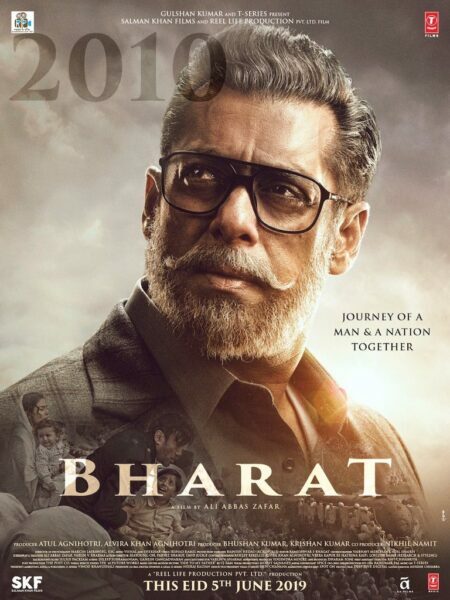 The post Salman Khan’s Look Out In The First Poster Of “Bharat” & It Will Make You Impatient For The Movie appeared first on RVCJ Media.